Get ready for Phygure® Prime Vol. 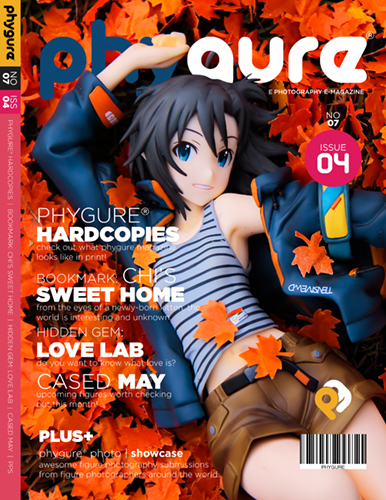 01 – A special compilation featuring the best toy and figure photographers who participated on previous issues. All images are in vibrant full page spread and are in high definition (Retina iPad recommended). 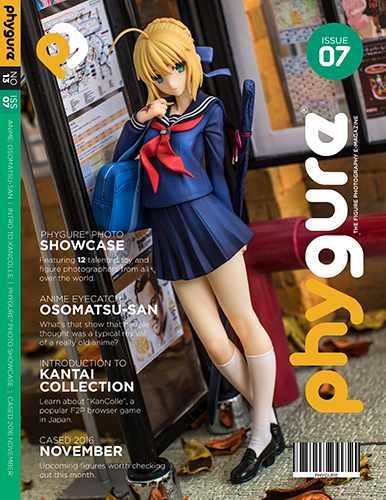 Featuring 14 carefully selected toy and figure photographers from Phygure’s past issues. 120+ page of pure figure photography goodness.